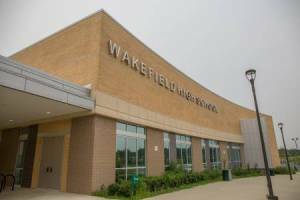 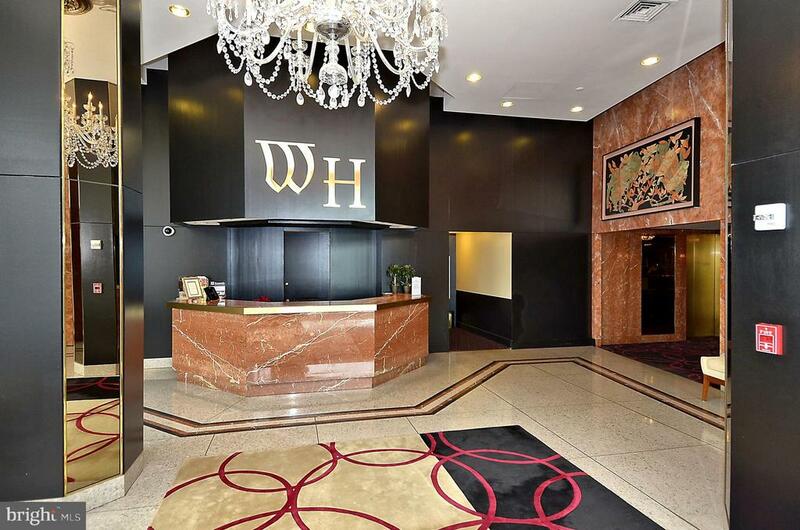 Welcome home to Waterford House! 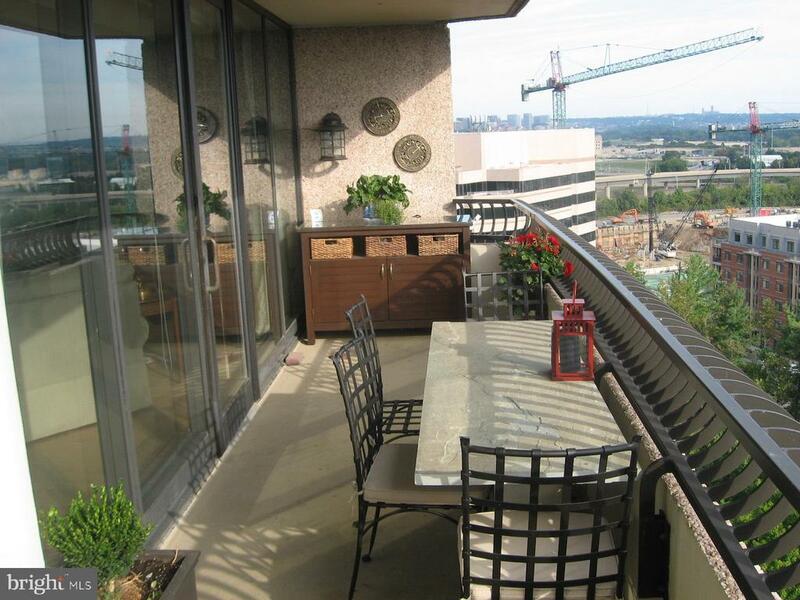 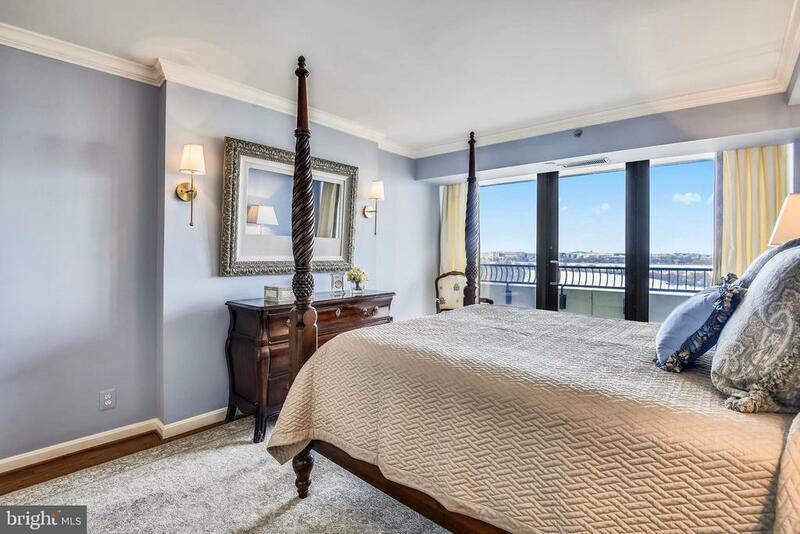 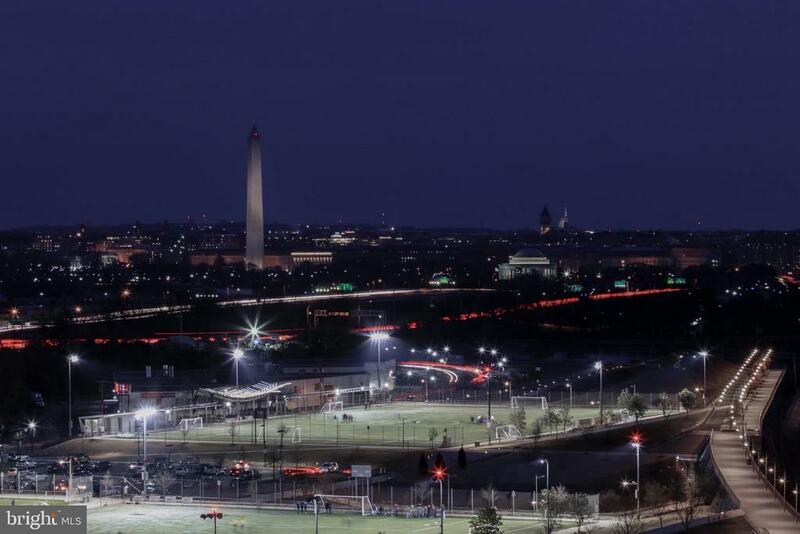 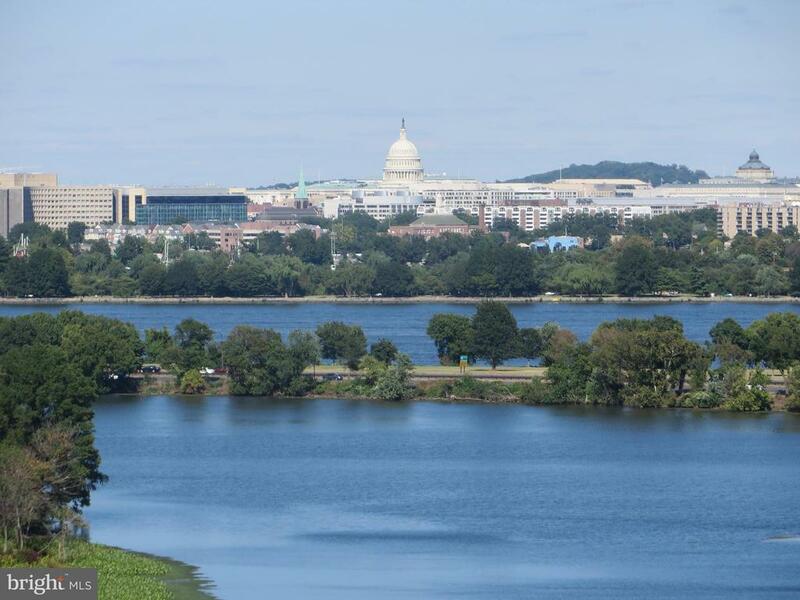 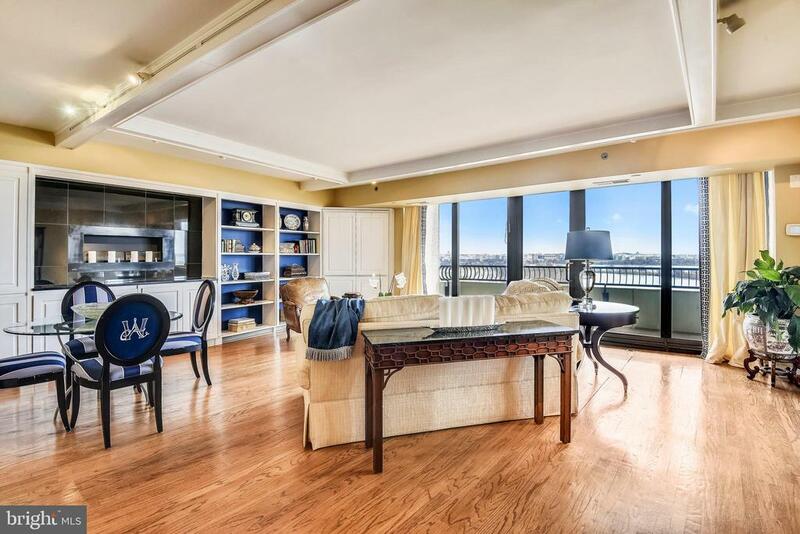 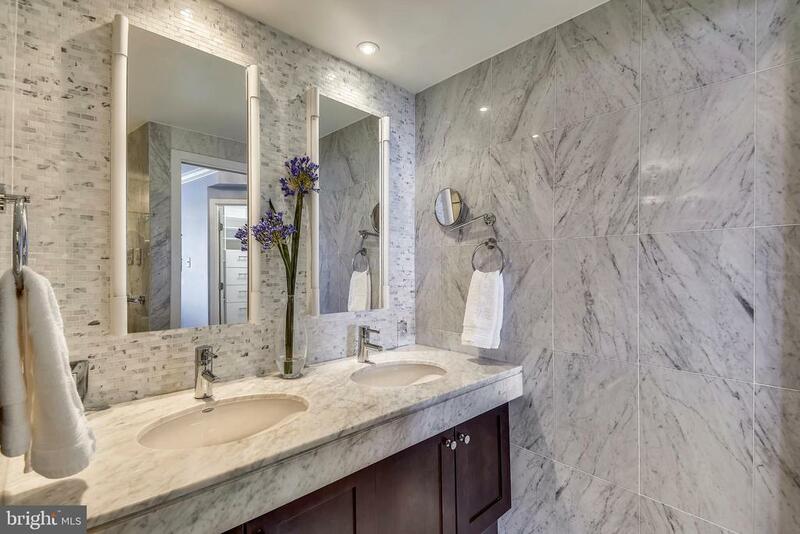 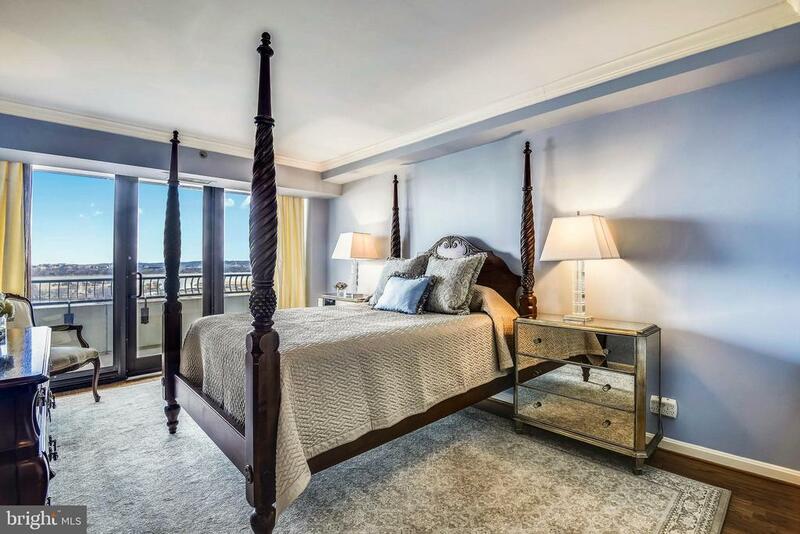 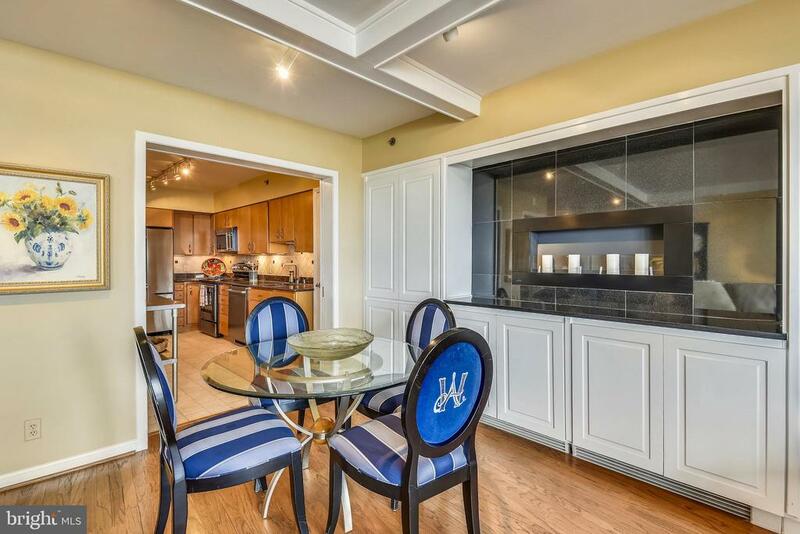 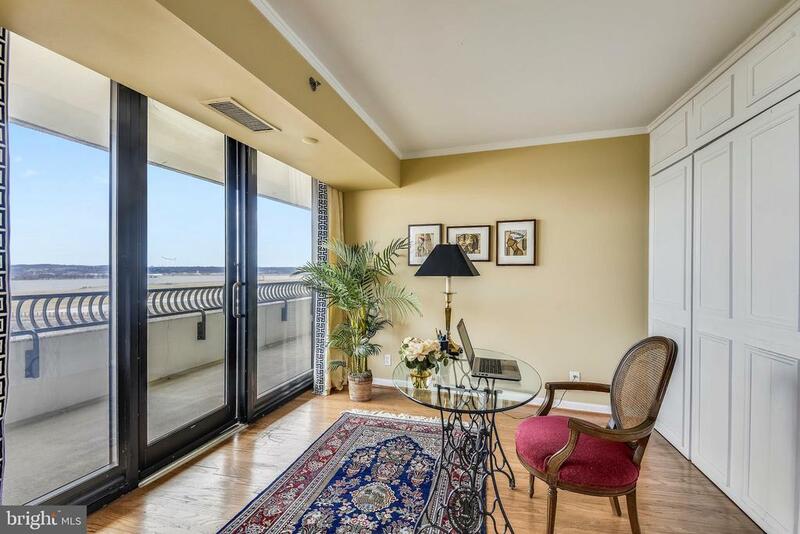 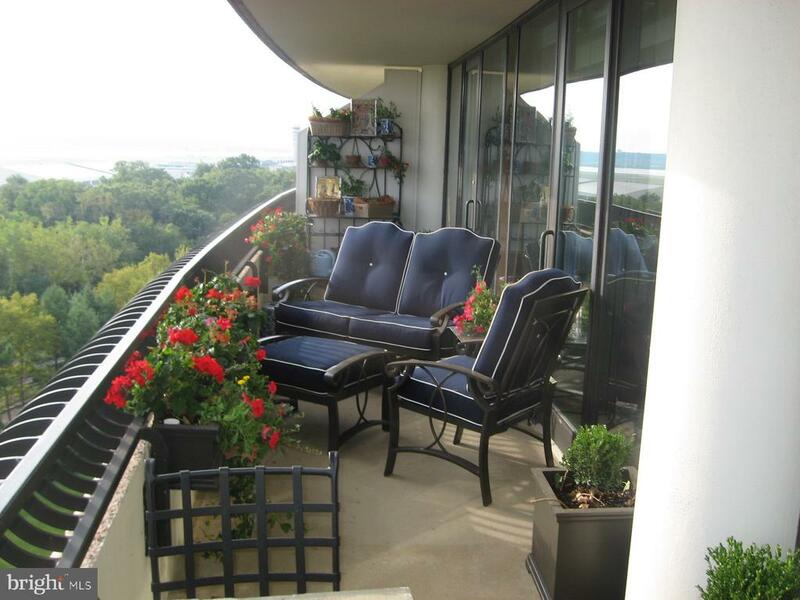 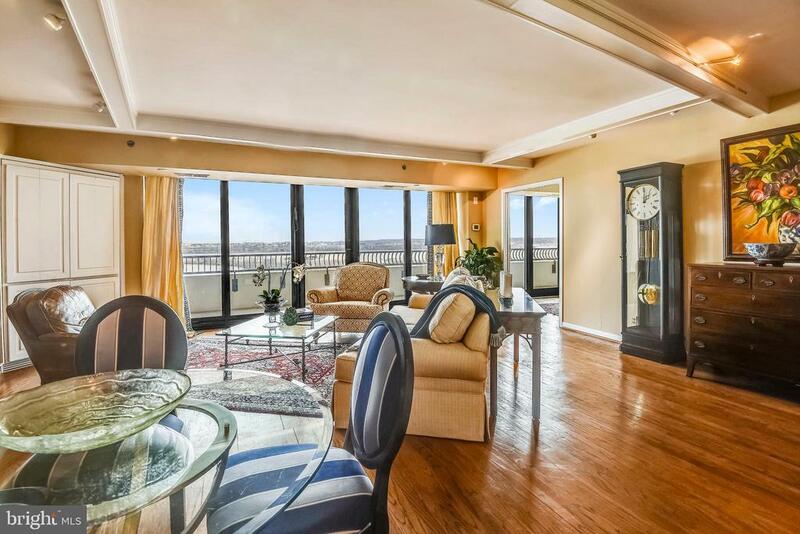 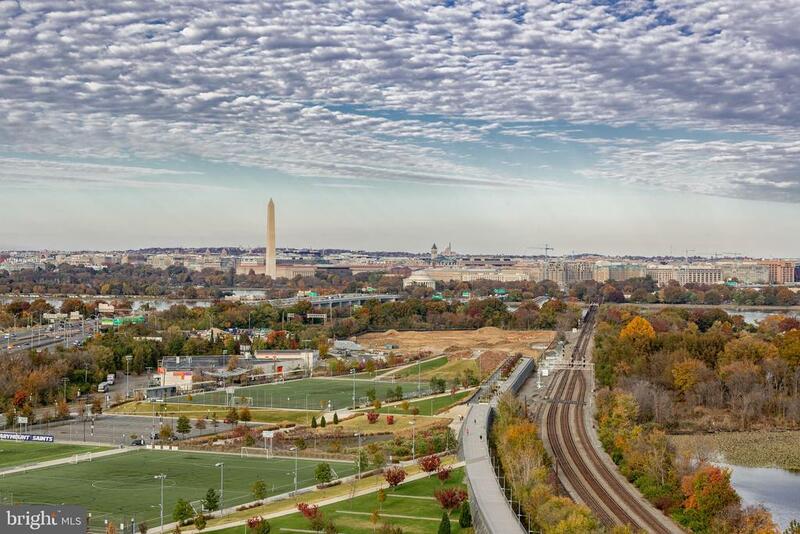 Beautiful two bedroom, two bath condo with spectacular views of the Washington skyline! 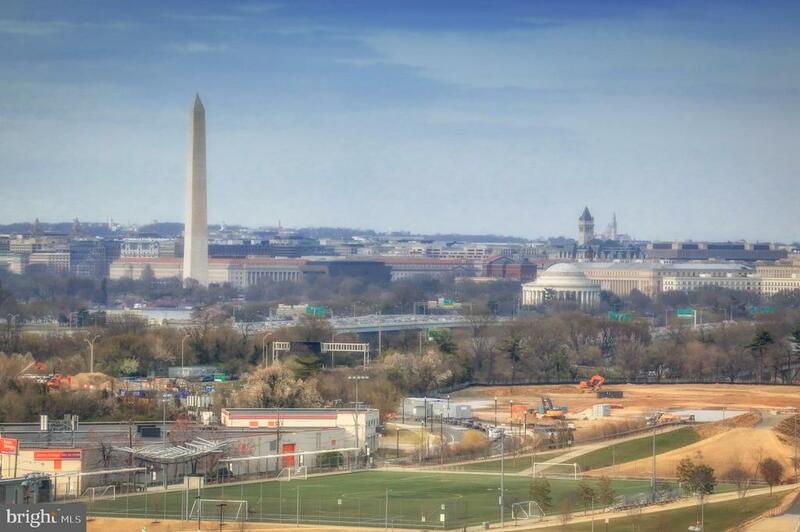 Three blocks to Amazon's new headquarters. 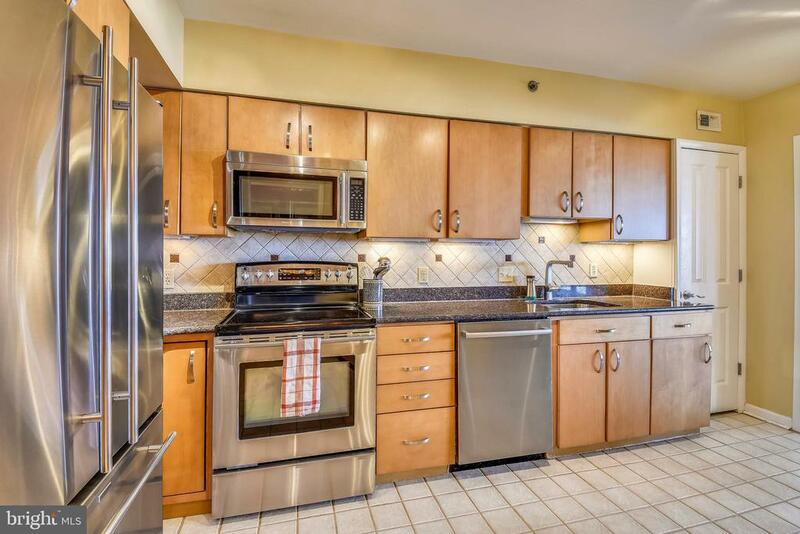 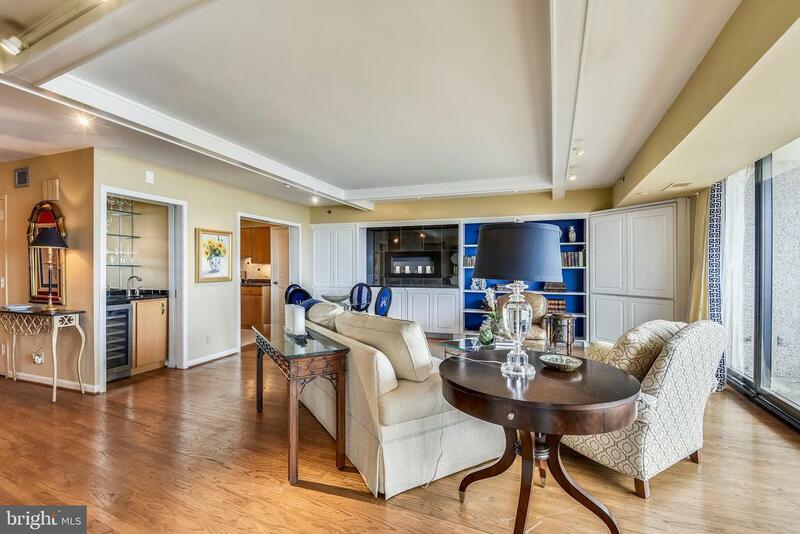 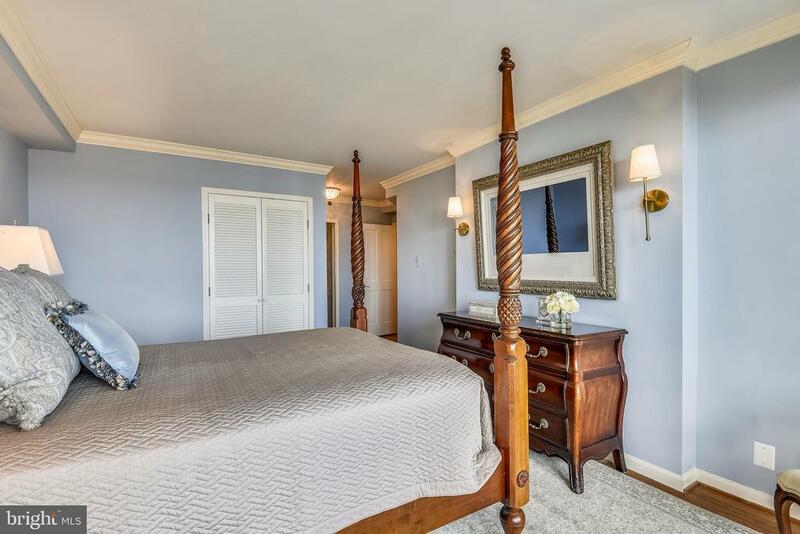 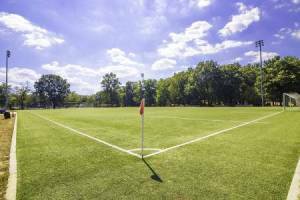 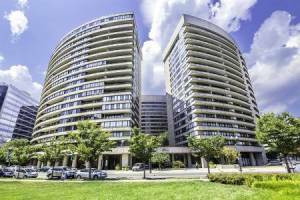 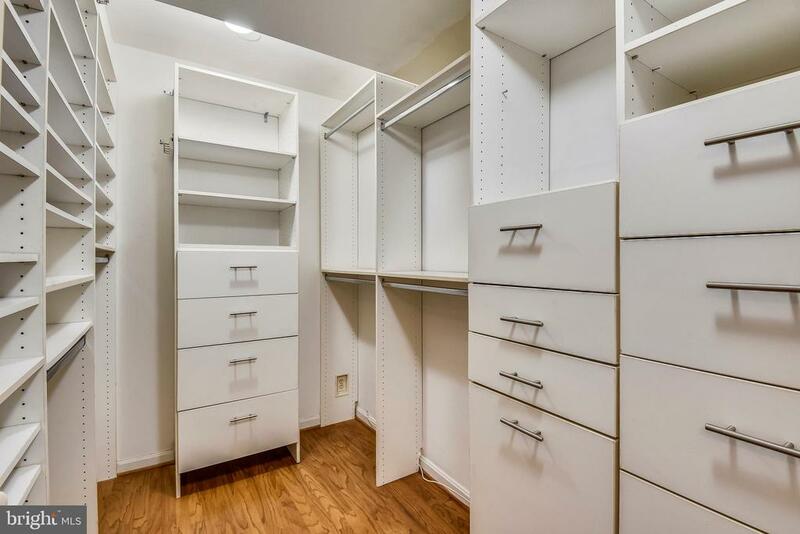 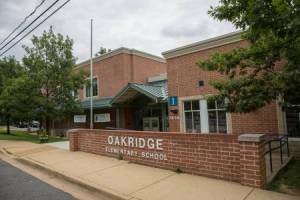 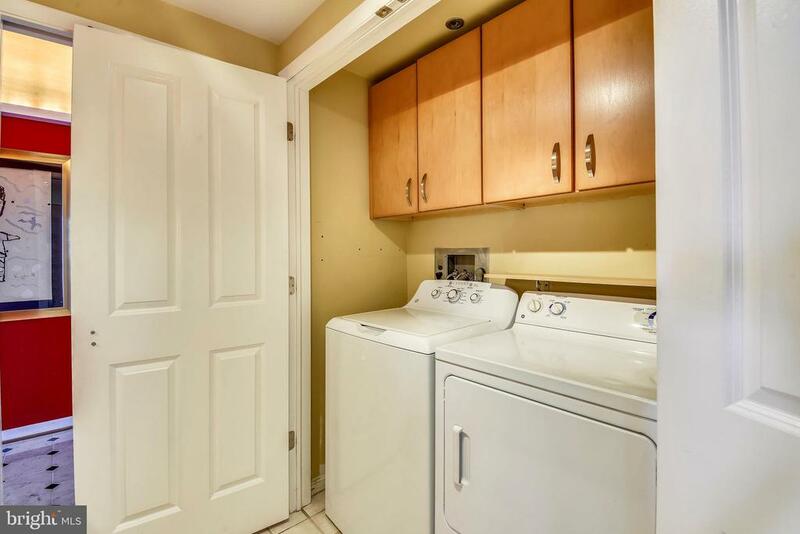 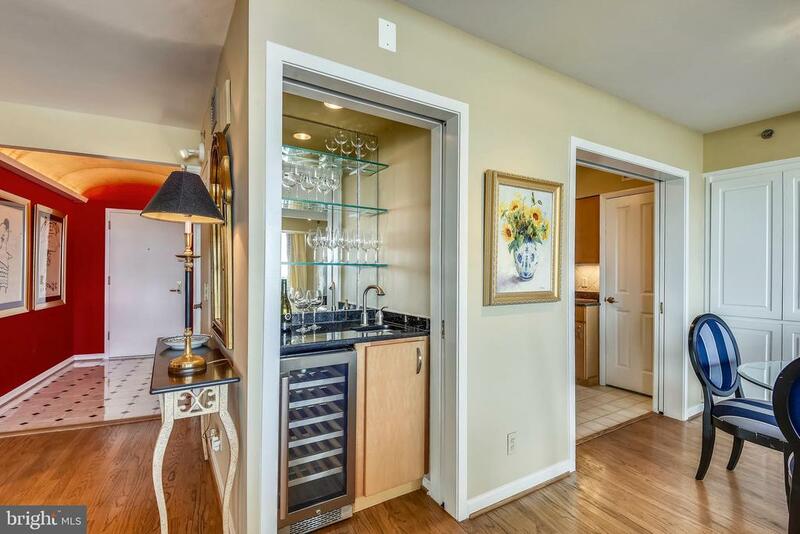 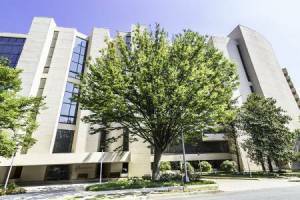 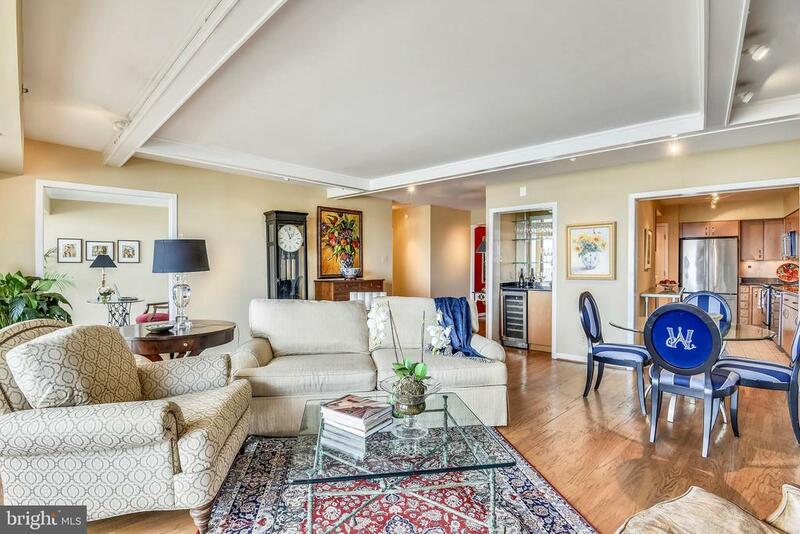 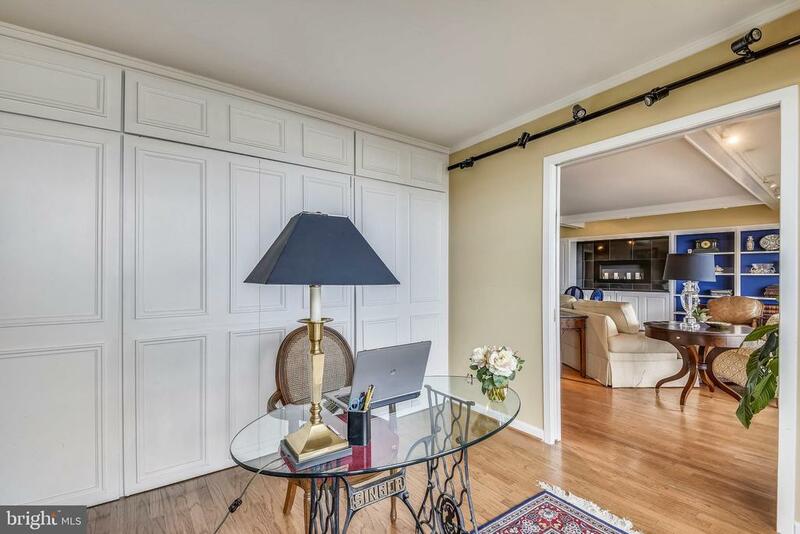 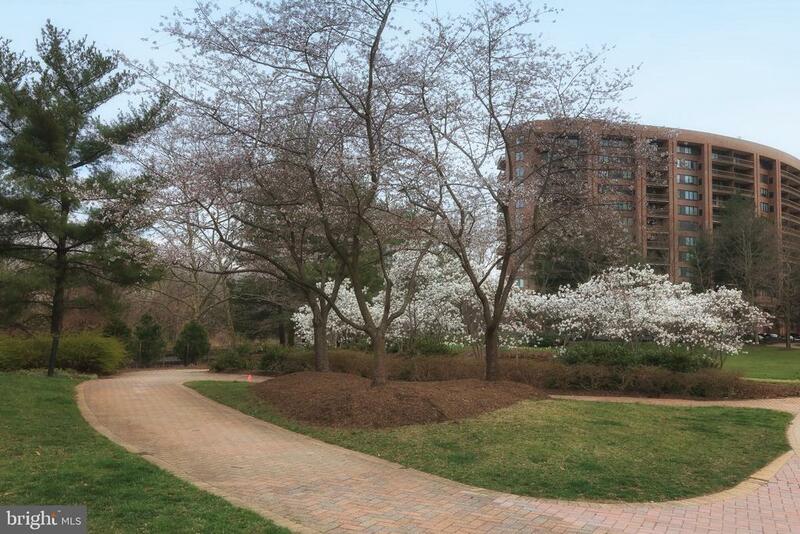 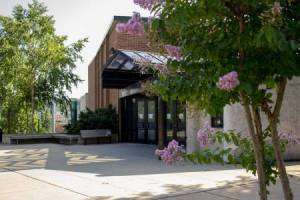 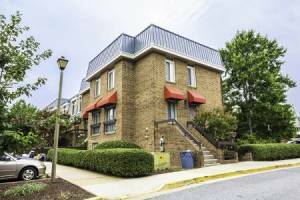 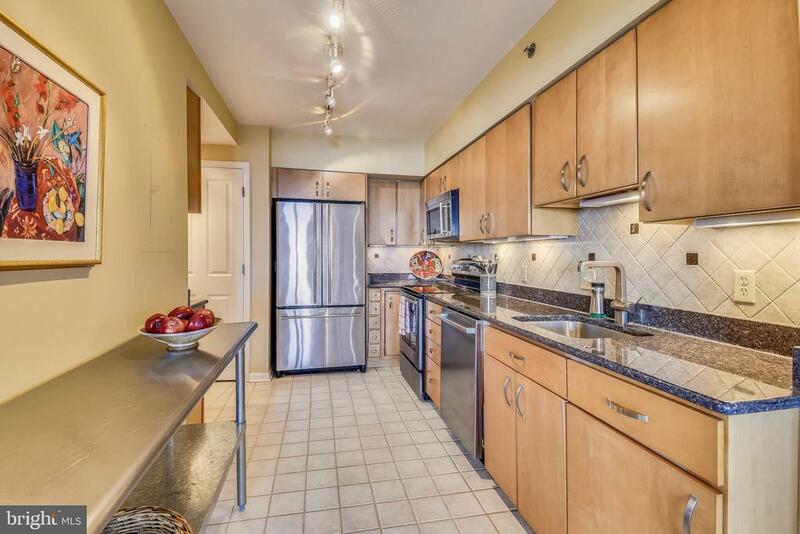 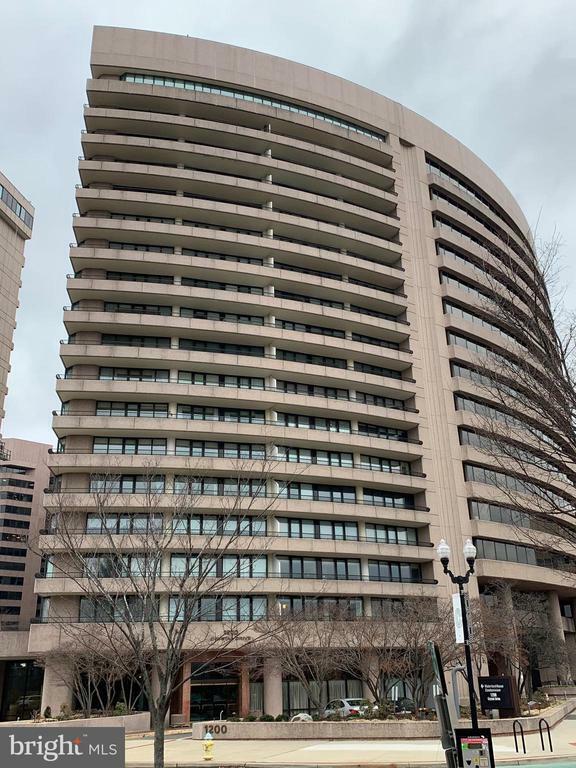 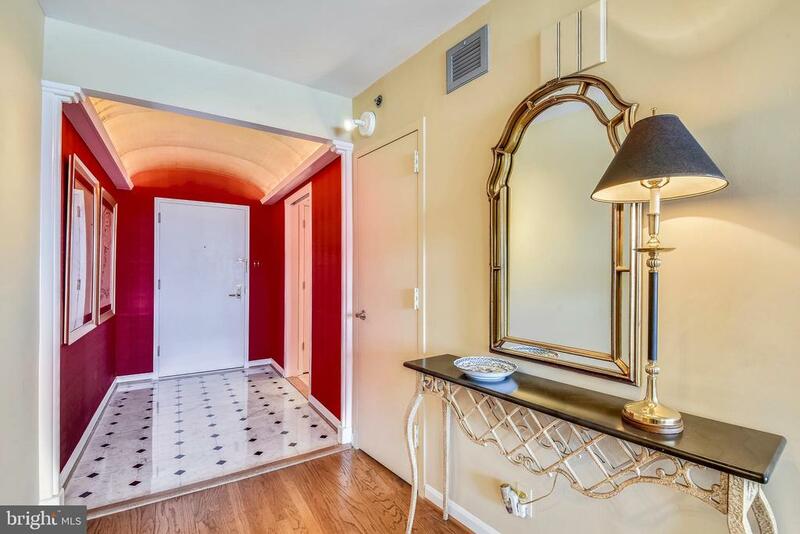 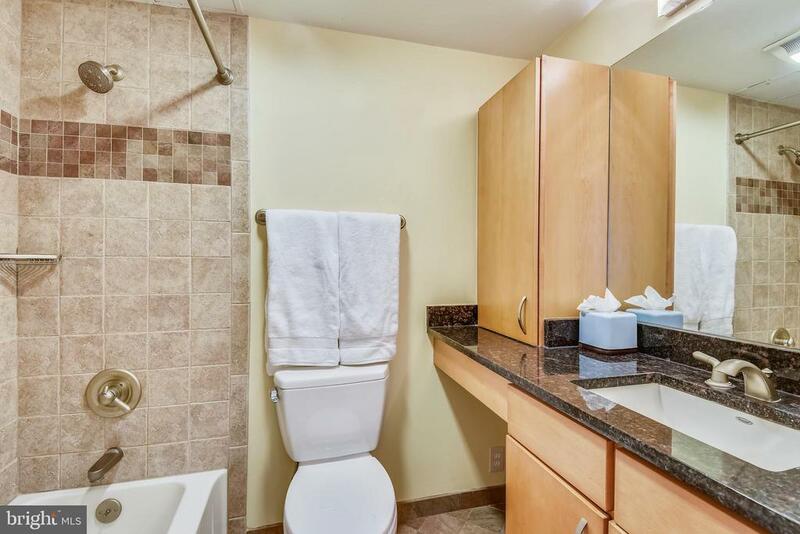 Incredibly convenient location 15 minutes from the Capitol or Old Town Alexandria, within easy walking distance to metro, dozens of restaurants, Whole Foods, Pentagon Mall and Long Branch Park. 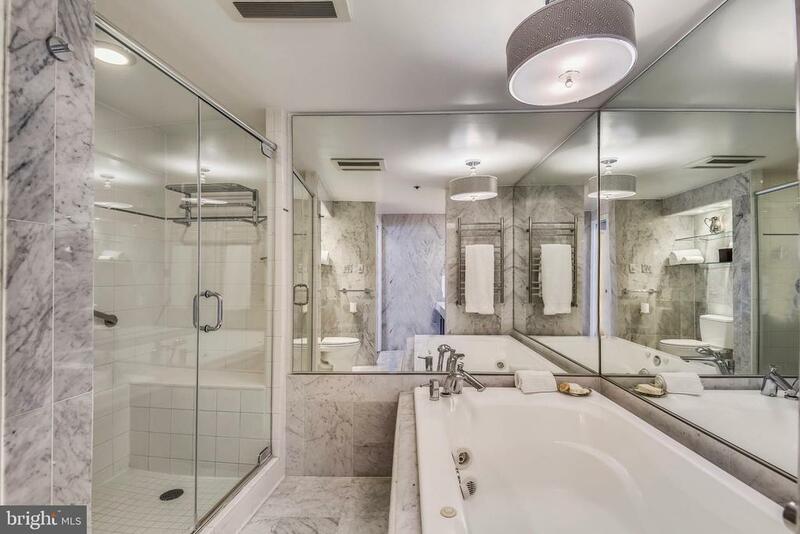 Listed by Martha Floyd, McEnearney Associates, Inc.